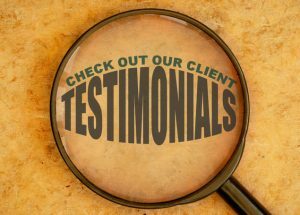 "Your company did a great job at both of our houses. The end result was amazing for both my tenants and me. Thank you." "Your workers and you work like a well oiled machine. You made those large pine trees, "that scared us for so many years," look like a simple and easy job." "Cut a tree down hanging over a neighbors fence and cleaned up the mess very nicely for a reasonable price. Thanks!" "Great reputation! Thank you to the gentlemen that done the work. Thanks for taking care of my pine beetle problem for good."